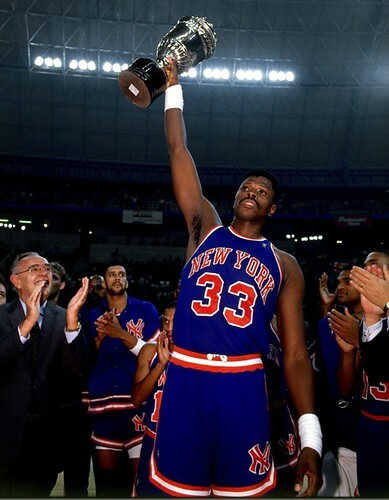 We spread Knicks on toast for breakfast, lunch and dinner. 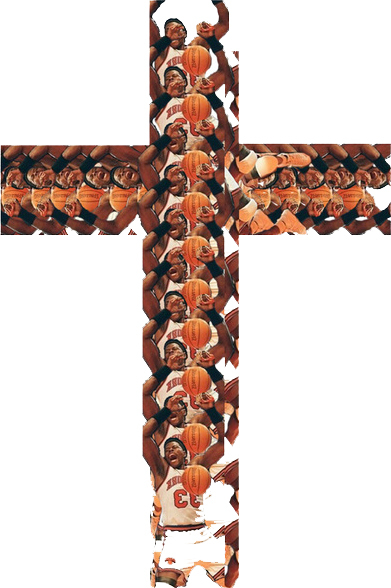 At Sunday Mass we sat looking like Pat Riley six rows deep in the pews, our hair slicked back with water and our collars opened as far as we could swing it. At night in our thin bunk-beds, we peered out the mesh window screens. 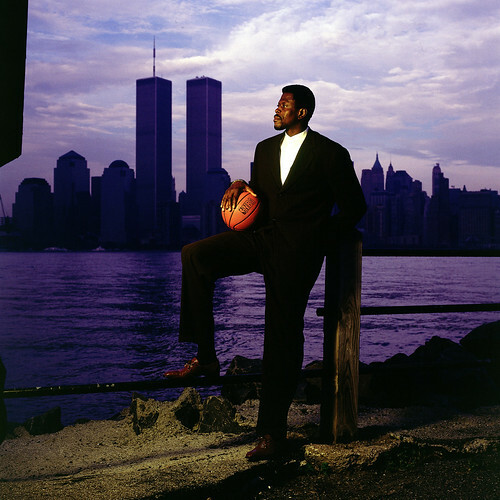 We saw Patrick Ewing walk across the East River in purple leather crocs, stop, and pick his nose with the Twin Towers. And Nikki DeVincentis was still the flyest little rich girl in Brooklyn, in a green miniskirt and pigtails jumping rope in Furman Street Park like GO NY GO NY GO!